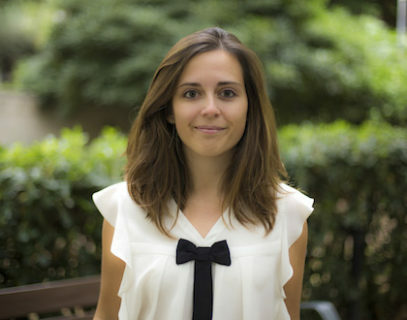 Anna is Nauta Capital’s Chief Financial Officer, based in Barcelona. As part of her role, Anna oversees the Operations team which are in charge of the investment and divestment transactions and give financial and legal support to the portfolio companies. Additionally, Anna actively participates in the financial planning of the Group, as well as fundraising, investor relations, relationship with regulators (CNMV in Spain) and in the adoption of several measures to prevent money laundering. Prior to Nauta Capital, Anna worked for more than three years at Ernst & Young in the Transaction Advisory Services Department, in Paris. As a senior analyst, she carried out financial due diligence of mid-cap and small-cap companies for private-equity, venture capital and corporate clients. Anna graduated from ESSEC Business School Paris with a Master of Science in Management and a specialisation in corporate finance.